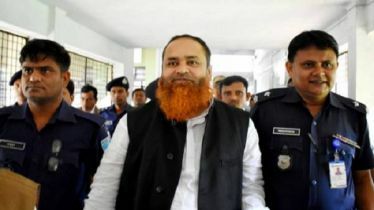 A court here on Tuesday rejected the bail petition of BNP leader and former state minister for education ANM Ehsanul Haque Milon in a case filed for not submitting the election expenditure return in the stipulated time in 2009. 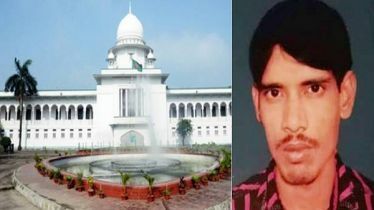 Senior Judicial Magistrate Md Shafiul Azam of Chandpur District and Sessions' Judge Court turned down the bail petition with Milon present in the dock around 11:30 am. 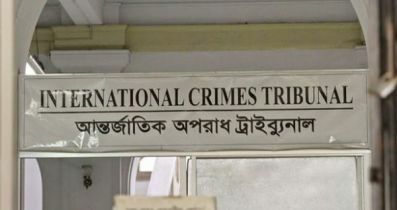 On Monday, two separate courts rejected the bail petitions of Milon in connection with 14 cases filed under the Special Powers Act. Additional District and Session's Judge Sarwar Alam turned down the bail petitions in 12 cases when his lawyer filed those. 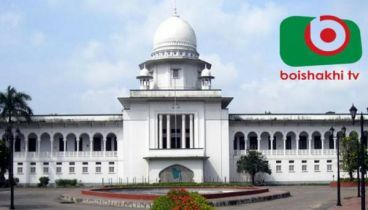 Besides, Additional Chief Judicial Magistrate Syed Mohammad Kausar Yusuf denied bail to the BNP leader in two other cases. 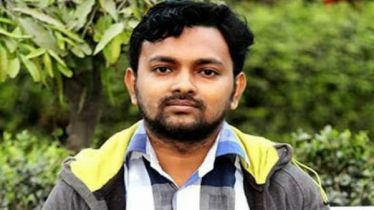 Detectives in a drive arrested Milon from a house at Chawkbazar area in Chttogram city on November 23. A Chandpur court sent him to jail in three separate cases on the same day. 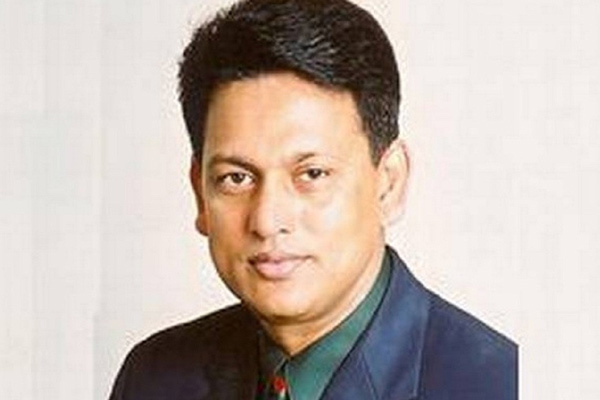 The BNP leader remained fugitive since 2015. 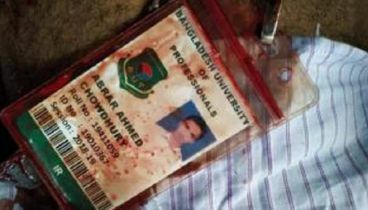 Several charges, including murder, extortion, obstructing police from discharging duties, arson and vandalism, were brought against him during the anti-government movement and cases were filed under the Special Powers Act.